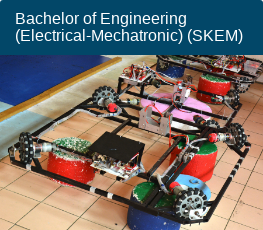 Why study at Faculty of Electrical Engineering ? 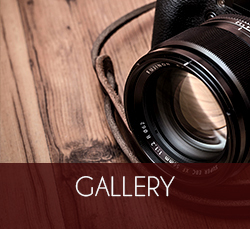 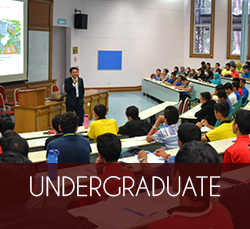 What are Undergraduate Programmes offered at School of Electrical Engineering? 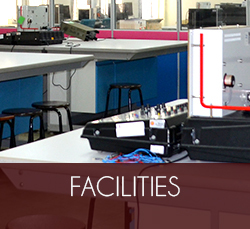 All programs require four (4) years of study and a minimum acquired credits of 136 to 138, depending on the particular programme. 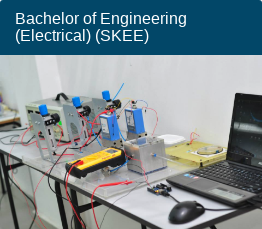 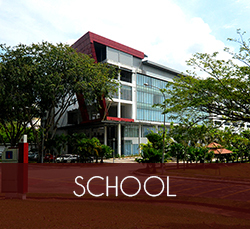 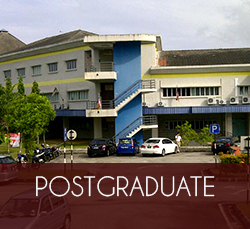 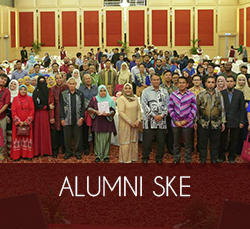 All the undergraduate programmes offered at the School of Electrical Engineering are accredited and recognized by the Board of Engineers Malaysia (BEM). 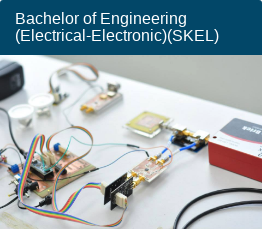 Graduates from the Bachelor of Engineering programmes may apply to register with the Board of Engineers Malaysia, as graduate engineer in the engineering fields.